With our chauffeur driven car service you’ll receive a truly personal service based completely on your requirements. 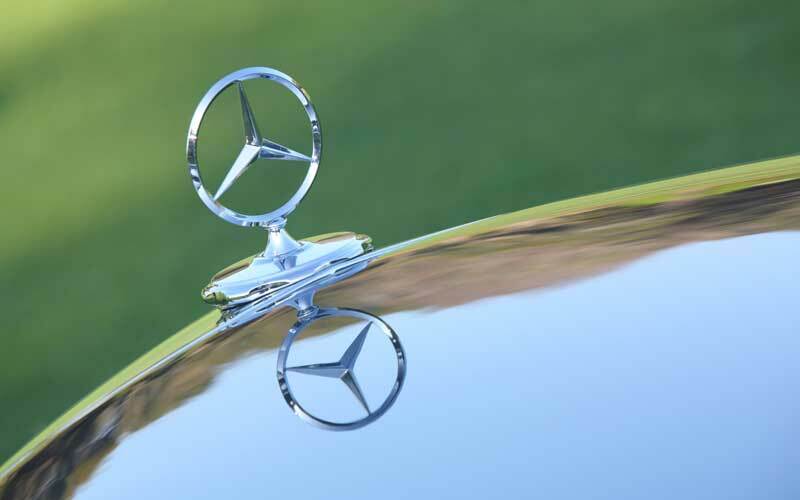 We are dedicated to maintain a high level of customer service and offer executive driven cars with the latest technology to meet all your needs. The Mercedes S Class LWB with rear executive package provides luxury executive travel and brings a level of excellence that is recognised the world over. Please get in touch with us for this service.